This picture is selected for Wall Paper for the day at Global tiger day – 2018! In this pictures you can see two female cubs of Noor aka T-39 ! It is really great pleasure for me. Thanks you so much for the team of Nature Lovers of wildlife! “Today is International Day for the Tiger! In fact it's a day when we take pledge to Save the Tiger population which is declining day by day due to Habitat Loss and Poaching! This awesome picture of Two Beautiful Girls Noori and Gori fighting for Territory at Ranthambore National Park is our Wall Paper for the day! 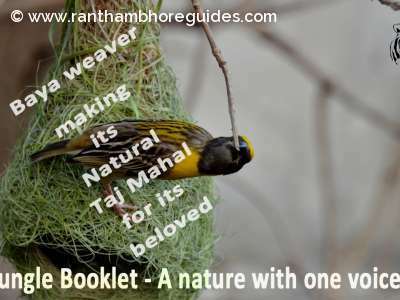 This Picture has been contributed by one of the Famous Guides of Ranthambore Shakir Ali Guide, who is also an Awesome Wildlife Photographer apart from a Wildlife Guide ! 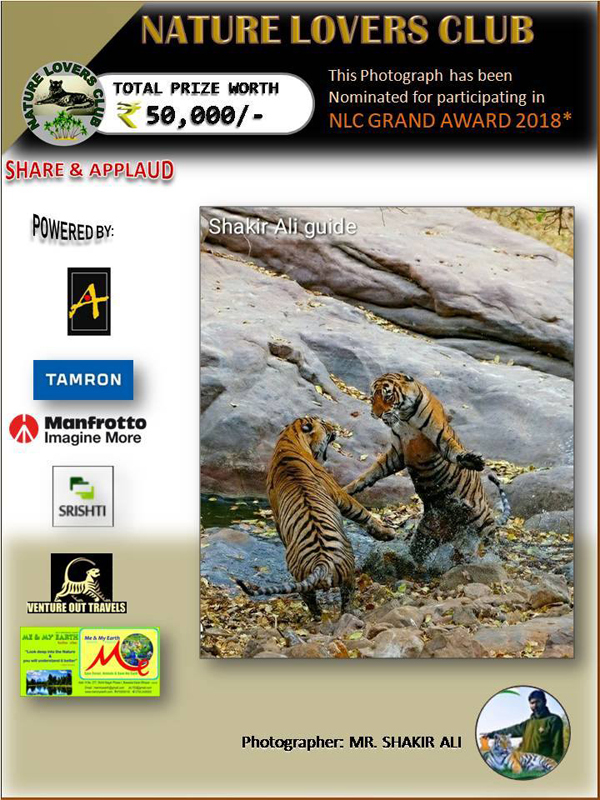 Congratulations Shakir Ali Guide, your picture is our Wall Paper for the day! Please keep posting your beautiful Wildlife Pictures on this page!! 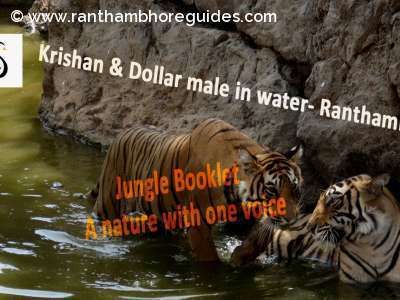 Thank you so much once again from Ranthambhoreguides!